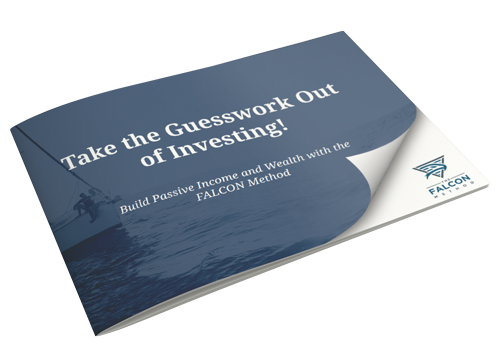 Take the Guesswork Out of Investing! The single best asset class to build wealth and provide consistently growing passive income. The three dimensions the world’s most successful investor Warren Buffett pays attention to when making investment decisions. A bird’s-eye view of how the FALCON Method is designed to identify the most promising investment candidates in any market environment.